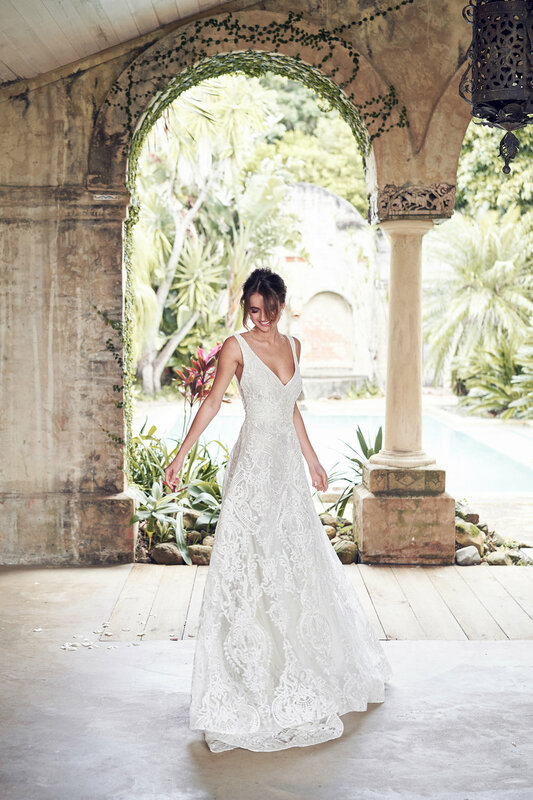 The desire for the perfect presence in New York has long been at the forefront of the Anna Campbell brand and it comes with no huge surprise that our brides are screaming from the rooftops to see our collection launching in Kleinfeld Bridal, NYC. 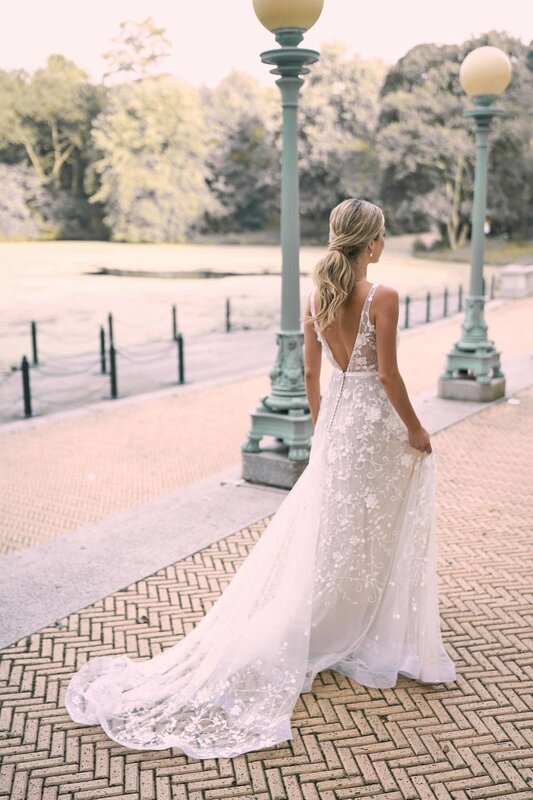 We are overjoyed to be sharing our handmade pieces with NYC brides and equally thrilled to begin our partnership with Kleinfeld, an institution with over 75 year’s experience in providing the highest quality service to brides. Whilst visiting New York Bridal Market in 2018, we partnered with Kleinfeld Bridal to capture the beautiful pieces now available in their NYC showroom. Captured at the iconic Brooklyn Boathouse and minimally styled, this shoot represents the iconic Wanderlust Bride. 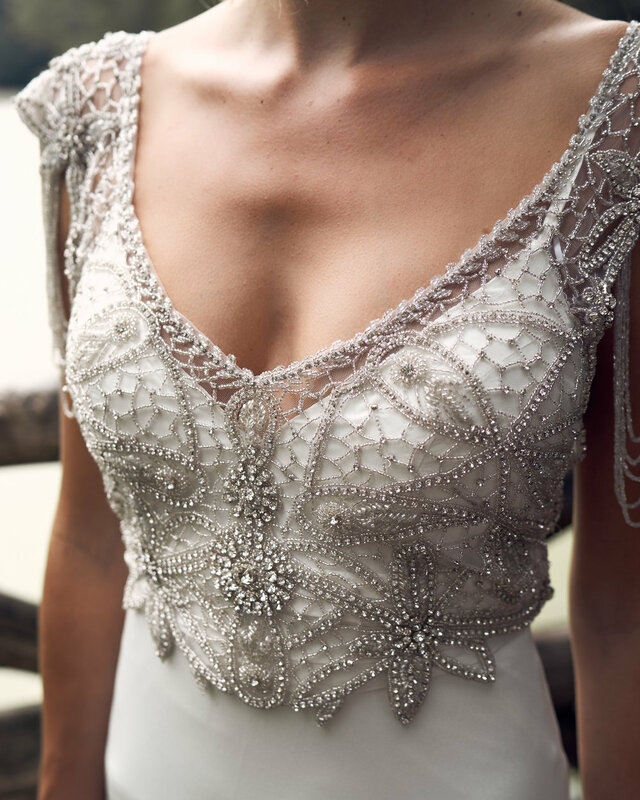 We are overjoyed to share this with you and welcome you to view the collection at Kleinfeld Bridal, New York City. 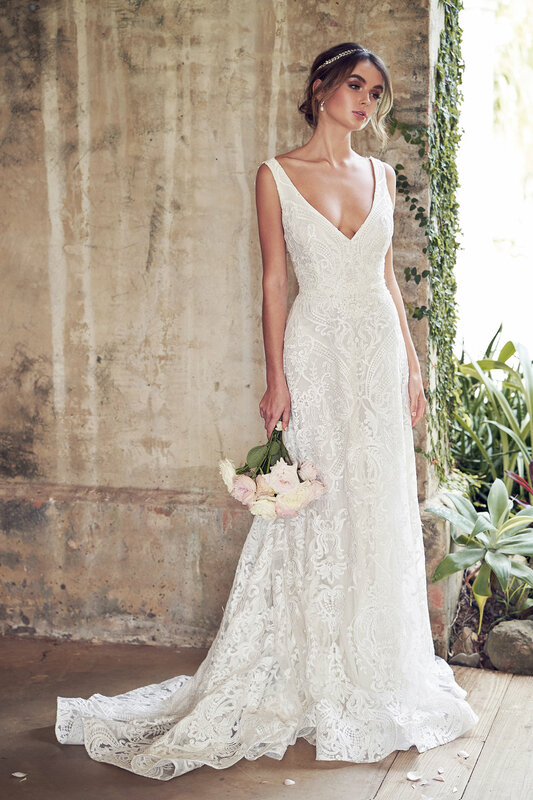 The following dresses are currently available in the Kleinfeld Showroom for our New York City Brides.